Red wagon with bear - Limoges Boxes and Figurines - Limoges Factory Co. 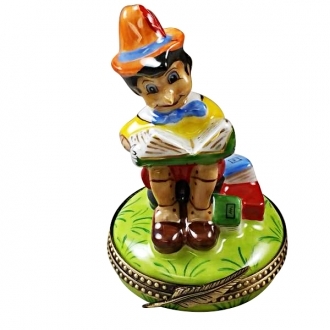 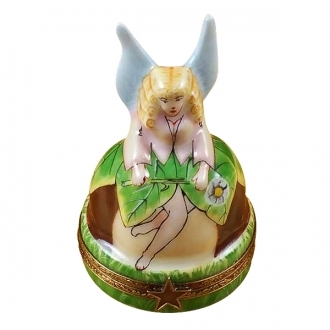 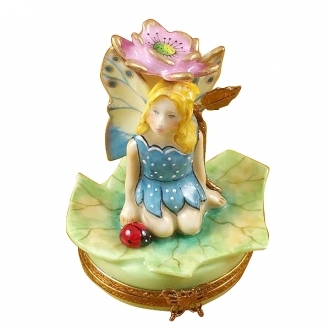 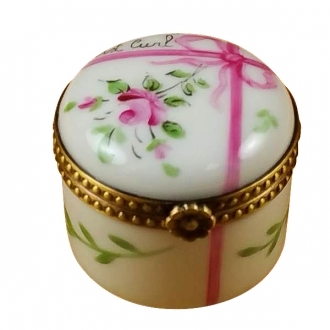 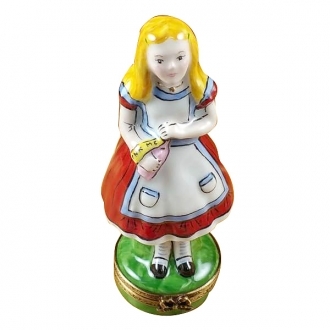 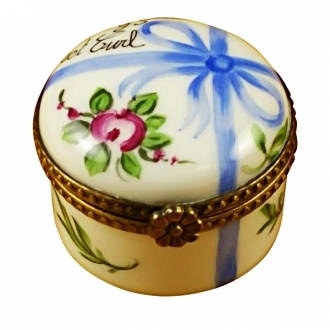 This Limoges trinket box is a pretty container in the form of a hand wagon. 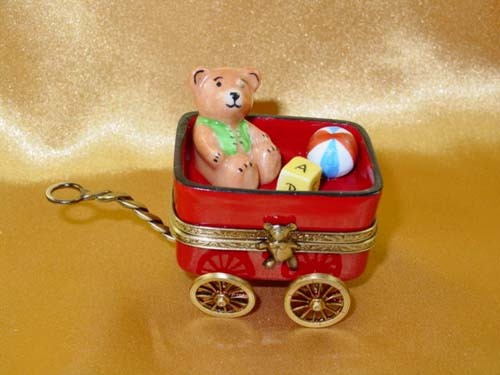 The wagon is occupied by a tiny Teddy with his toys. 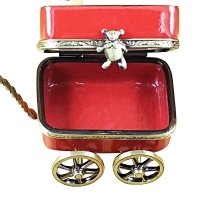 The body of the wagon is shaped to form a small Limoges box in which you can keep small knick-knacks belonging to the baby. 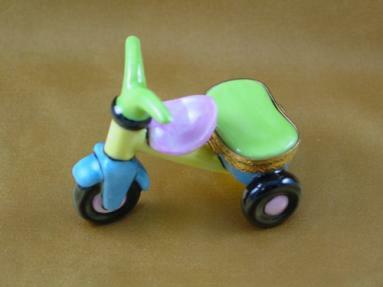 The wagon sits on four tiny wheels. 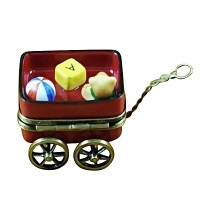 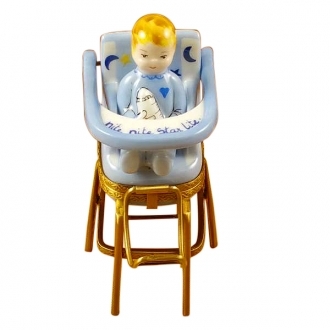 This is a suitable gift item for your friend’s nursery. 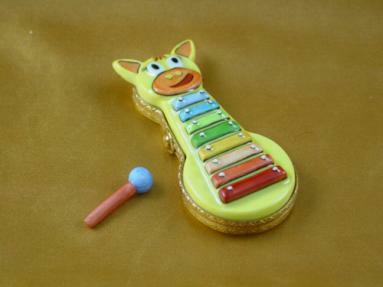 Measurements: 3" х 1,25" х 1,75"